This unit has been re-condtioned. Adjustable side belt drive for sealing lightweight, narrow cases at up to 25 cases per minute with 36 mm to 48 mm tape widths. Quick height and width adjustment for productivity. 3M™ AccuGlide™ II Taping Head for low-impact tape application. 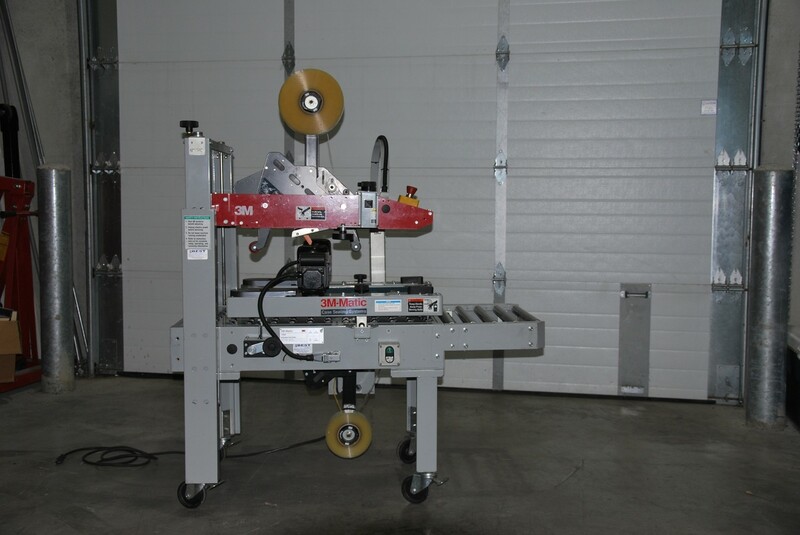 For more details & photos, see our line of NEW 3M case sealers.